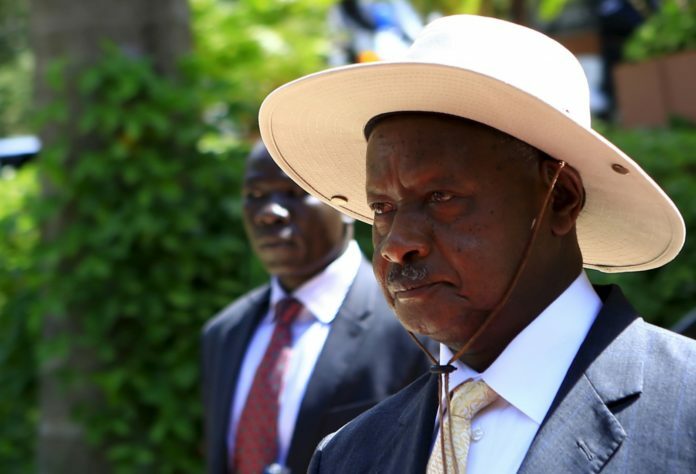 President Yoweri Kaguta Museveni has advised the newly appointed RDCs not to take on office until further notice according to our latest Ugandan news. Government has urged new and old Resident District Commissioners and their deputies not to take new offices awaiting appointment letters and posting instructions from the President. 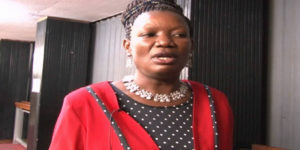 Government Spokesperson Ofwono Opondo issued a statement on Monday, a day after Presidency Minister Esther Mbayo stated the recent reshuffle of Resident District Commissioners and their deputies by President Yoweri Kaguta Museveni. “RDCs and Deputy RDCs should stay and continue working in their duty stations where they have been. 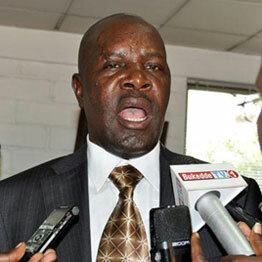 Newly appointed RDCs and Deputy RDCs should also stay where they are until President’s Office calls them to pick their appointment letters and posting instruction,” Ofwono Opondo said. President Yoweri Kaguta Museveni was prompted to amend the RDCs and Deputy RDCs list following social media criticism that some of the appointees were dead people. The previous list also quoted wrong articles of the Constitution. The latest communication comes barely hours after Senior Presidential Press Secretary Don Wanyama denied knowledge of the suspension. “I don’t have any communication to the contrary. If I did, I would gladly let you know,” He said when asked on whether the recent reshuffle of RDCs and their deputies still stands.